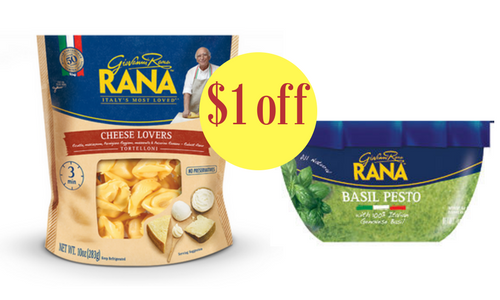 There are two new Giovanni Rana coupons available today. Grab refrigerated pasta for $1.14 at Publix when you pair in a new coupon with a BOGO sale. Don’t forget, each coupon can be printed twice!